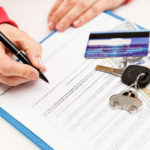 Are Lease Deposits Refundable? 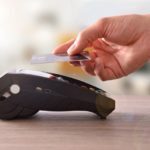 What Is the Difference Between A Deposit And An Initial Payment? What are the ways I can pay for my initial payment? 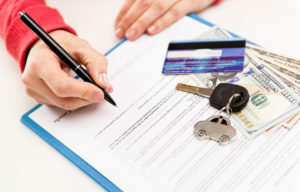 When you lease a car you will have to pay an initial payment. 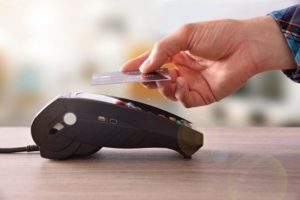 This is also called a down payment, they are the same thing but in this article we’ll refer to it as the initial payment.The initial payment is essentially a deposit that you put down at the start of your contract and traditionally used to be a number of monthly payments up to 12 months. 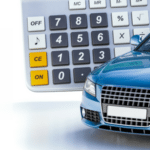 But in recent years it’s become more common to just put down a cash amount and we’ve had anything from £1000 to £20,000 depending on the vehicle.But, how can you pay it?In this article we look into how the initial payment is calculated and the different ways you can pay for it.